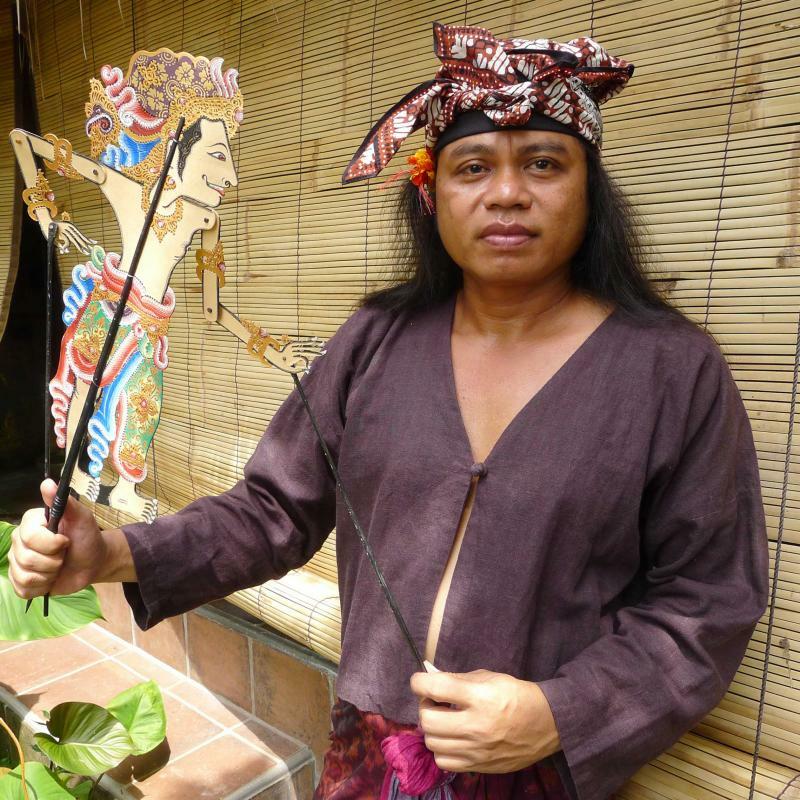 Balinese Shadow Master Gusti Sudarta presents the traditional shadow play Candrabirawa, an ancient Balinese tale of religious tolerance. Accompanied with live gamelan music by members of GRK. After the show the audience will be invited on stage to try making shadows of their own. FREE and open to the public. Part of the Music Department's Beyond Exoticism series.